Depending on when Kennedy's successor joins the bench, an orphaned clerk could possibly work for the new justice. Retired justices are entitled to have one law clerk, so one of the four could take that position for Kennedy. 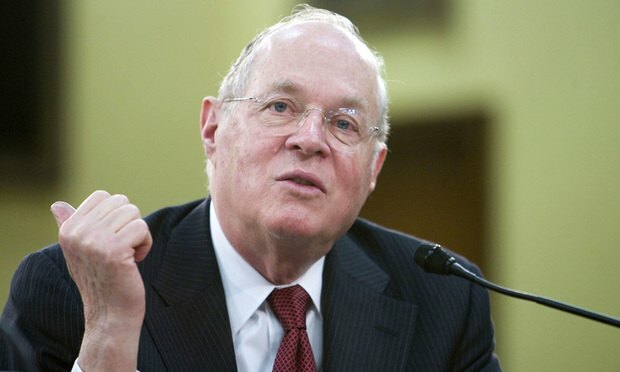 U.S. Supreme Court Justice Anthony Kennedy stunned the legal world on Wednesday by announcing his retirement after 30 years on the bench.